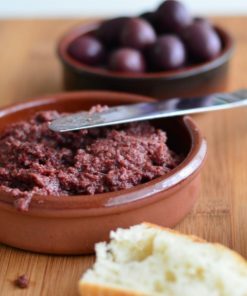 The black olive paste is obtained from the processing of olives harvested at the best time of ripening; the olives are ground using special machinery until the mixture, to which is added salt and extra virgin olive oil. 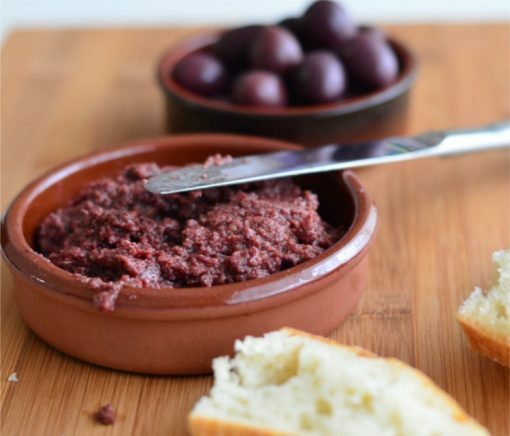 The black olive pate can be eaten in various ways. 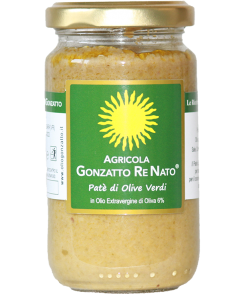 No matter whether you eat it as a spread on freshly baked bread, or if you add it to the pasta sauce, it will enrich your dish! 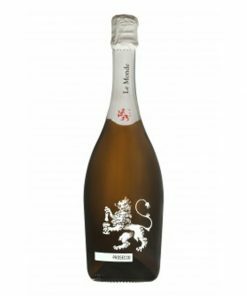 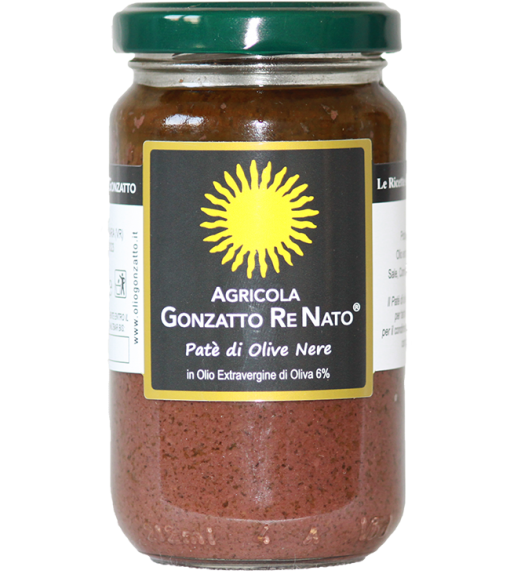 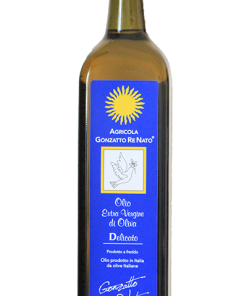 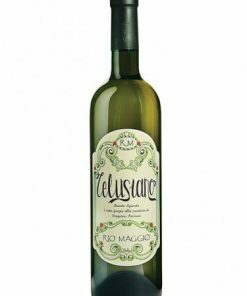 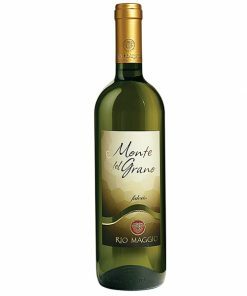 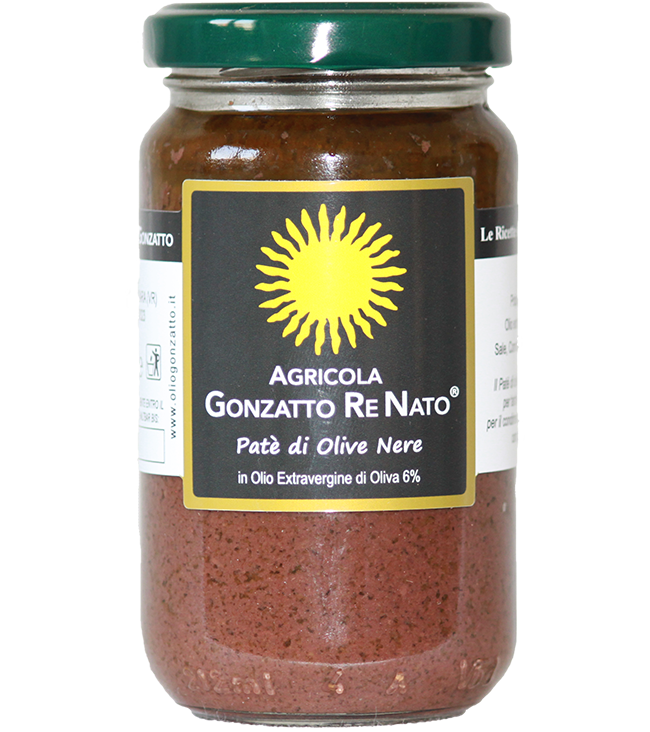 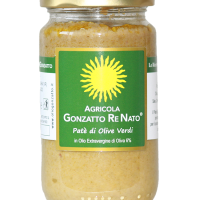 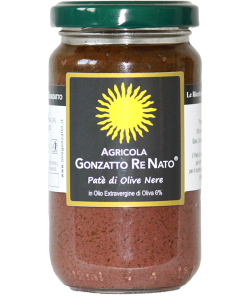 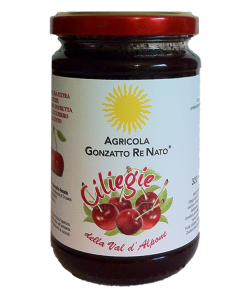 Salsa flavor that perfectly fits the seasoning of pasta (pasta), main courses (red, white meat, fish, game) and great on sandwiches and appetizers.